In a recent survey from Amazon.ca, Regina picked up top spot for the Canadian city with the most pampered pets. Regina was No. 1 for buying items for dogs, cats, fish and small animals, and no other Canadian city bought more toys or treats for their pets. One thing the Amazon survey seems to show is that the concept of a pet parent is becoming more mainstream. This trend is backed up by a survey from Kelton Research. In the survey, 54 per cent of Americans stated they were pet parents, not pet owners. Ross McNabb at Metro Pet Market has seen the pet parent trend increase over the past nine years of business. The items that Regina residents will buy for their pets extends beyond just a tennis ball, or special food. Shoppers are focusing on the physical and mental comfort of their pets as well. 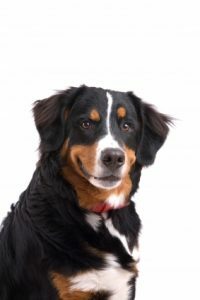 In the Kelton Research survey, 81 per cent of respondents felt their pets were on par with children in the family, and 60 per cent stated the dogs currently in their lives were more important than the dogs they had in childhood. 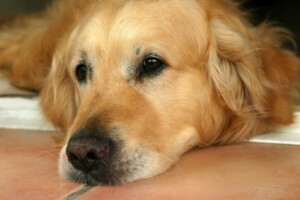 More than 65 per cent also felt that they were more caring to their pets than their mother or father was. In addition, 81 per cent of those in the survey know their dog’s birthday and 77 per cent have bought a present for the occasion. McNabb feels the trend comes down to the changing attitudes among those who have pets in their lives.